It was the Soja Kibiji Marathon yesterday. 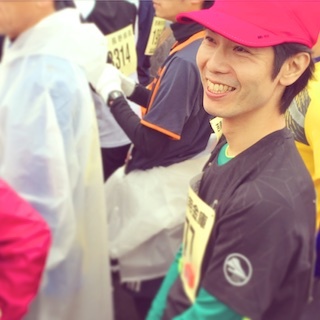 My husband joined the full-length-marathon race. He had a good running. It was sometimes raining while the race. But it stopped to rain immediately. 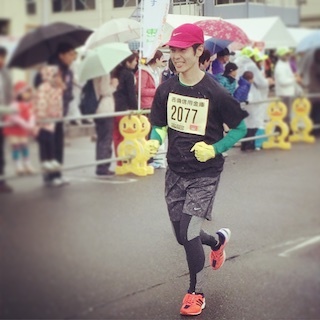 He made a new record in the full-length-marathon. 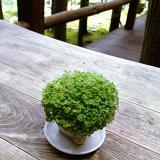 I saw the movie "ONCE". My husband found it on iTunes. The beginning of the movie was so good. I was excited with expectation. I kept my eyes glued to the movie. Tears followed down my cheek when the movie song "Falling Slowly" started. I was so moved by the music and story.